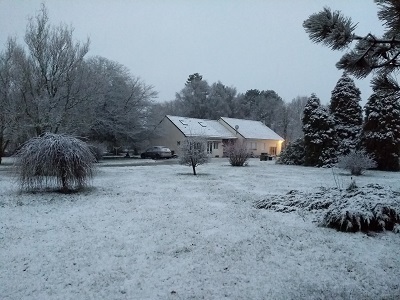 Herisson Cottage in Morbihan is a great choice for a December holiday visiting pretty Christmas markets and enjoying the festive lights in the local village and the nearby towns of Pontivy, Vannes and Josselin. The cottage has a woodburner for cosy evenings in, and the village location means there is a bar, creperie and hotel restaurant within easy reach for relaxed evenings out. Read the guest reviews and book your break today! 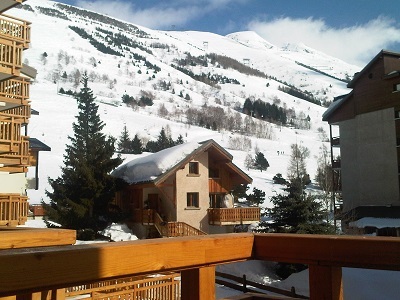 Chalet Fleurie is a gorgeous 6 bed chalet right on the piste in the mountain resort of Avoriaz. Take friends or family for a Christmas you’ll never forget – luxury accommodation with two Jacuzzis, a sauna, incredible mountain views and skiing right from your doorstep! 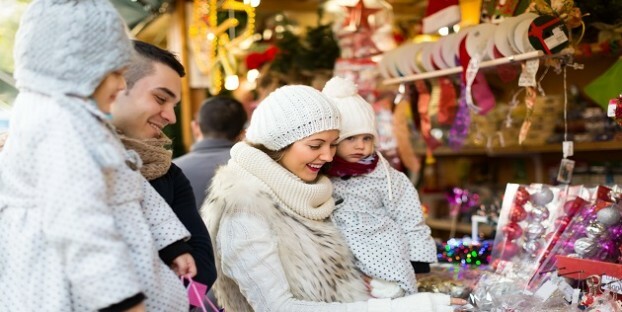 Avoriaz is a beautiful ‘no car’ resort where you can travel by horse driven sleigh, and the chalet is walking distance to shops, bars and restaurants for the perfect festive break. 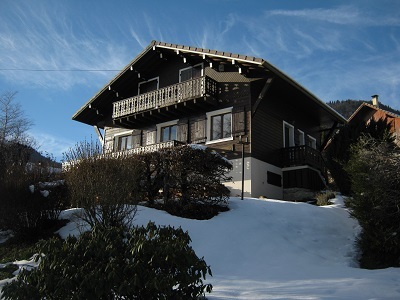 Chalet les Clarines is another lovely place to stay in the Rhone Alps, this time in the village of Onnion. The chalet sleeps up to 10 guests and has spacious living areas with a dining table big enough for all to enjoy a festive feast. There are 100km of local ski routes including downhill and Nordic tracks, and if you want more you are ideally placed to reach larger resorts including Avoriaz, Morzine, Flaine and Chamonix. 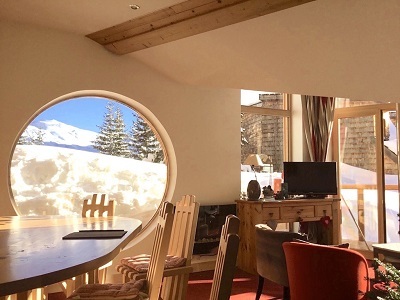 Les Alberges is a studio apartment in an alpine village with incredible mountain views from the balcony. It’s right on the edge of the ski slopes and there are amazing opportunities for skiing and snowboarding in the area. You can ski from an altitude of 3600m back to the resort at 1650m without stopping! It’s the ideal place for a romantic winter break – enjoy great skiing, great restaurants and a wonderful festive atmosphere in the resort. La Petit Rigault is a lovely self-catering cottage with two double bedrooms that’s perfect for a relaxing, peaceful festive break. It’s suitable for those with limited mobility too with a ground floor bedroom and bathroom. Situated on the Cotentin Peninsula it’s in a region full of historic sites including the D-Day beaches and Bayeux. The guest reviews rate this property 10/10 so you can be sure of a wonderful stay. 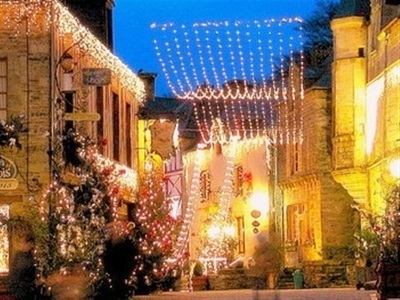 All these properties have December and Christmas availability at time of writing so why not try something new this year and spend Christmas in France? There are lots of other options available on our website too, so browse now and book the ultimate Christmas present for yourself and the ones you love!